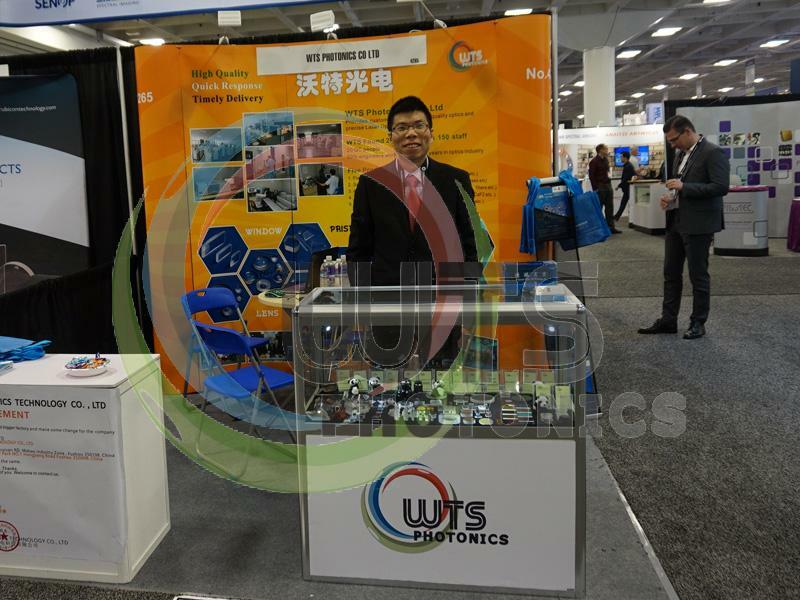 WTS attended the Photonics West 2018 at USA from Jan 30th to Feb 1st. WTS booth is: 4265. 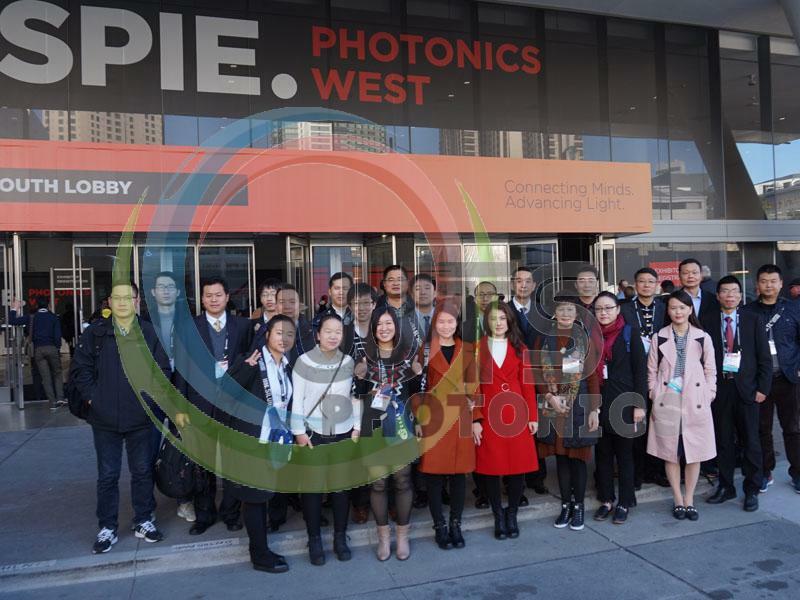 The SPIE Photonics West 2018 Exhibition has held on Jan.30th to Feb.1st 2018 in San Francisco, USA. This year, the Record-breaking Registered Attendance of 26,065! Approximately 23,000 scientists, researchers, engineers, students, and others from throughout the global photonics community were among the total attendance at Moscone Center and environs for nearly 100 conferences and two exhibitions, complemented by a course program and numerous networking events. 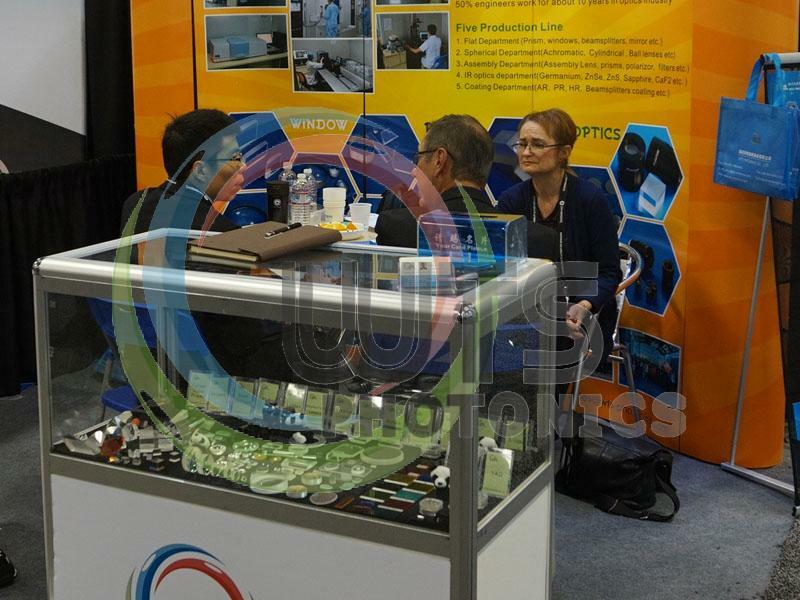 More than 1,380 exhibiting companies participated in the Photonics West Exhibition Tuesday through Thursday, with even more visitors than last year filling North and South halls to see what is new, including more than 200 new-product launches. The 1384 exhibitors came from USA, Germany, China, Canada, Japan, South Korea ,UK, France, Australia, Finland, Holland, Poland, Italy, Switzerland, Israel, Belgium, Bulgaria, Lithuania and so on. Most of them are the member of the SPIE. And there are about 120 exhibiting companies from China. WTS PHOTONICS, as a professional optical components manufacturer, of course has succeeded participated to show Optical Lenses,Lens assemblies, High Precision Polarization Beamsplitter Cubes, High Reflective Coatd Mirrors, Zero Order Waveplates, Windows, Mirrors, Prisms, Waveplates, Glan series Polarizer, Cube Beam Splitters, PBS and NPBS and various Nonlinear Crystals and Laser Crystals like BBO Crystals, LBO Crystals, YAG Crystals, ND:YAG Crystals, DKDP & KDP Crystals, KTP Crystals, KTA Crystals, LINBO3 Crystals, ND:YVO4 Crystals etc. Each Year WTS would be at Photonics West. It is one good time to visit us and meet face to face.